In July at Tops International Arena it is all about the future! 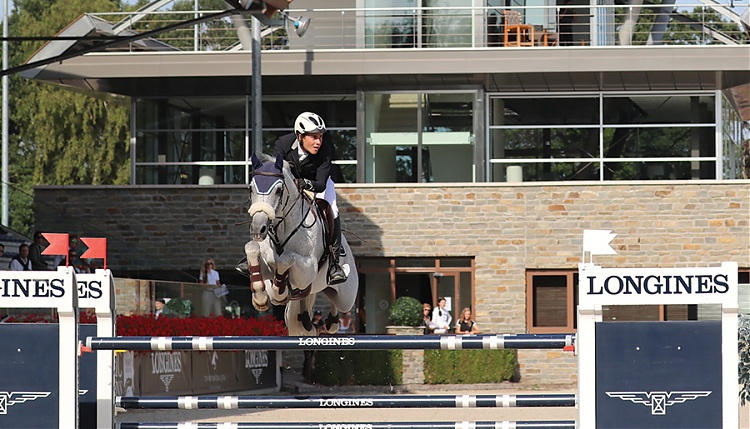 The Longines Global Future Champions event runs from July 19 - July 21 featuring the Global Future Champions young riders, juniors and riders under 25 years old, ponies and children will shine their light in Tops International Arena. The stars of the future will be showing off their talent and developing their skills on a superb stage. Everyone will be able to enjoy the world class facilities of Tops International arena with families having the opportunity for a fun day out packed with sport, shopping and refreshments.